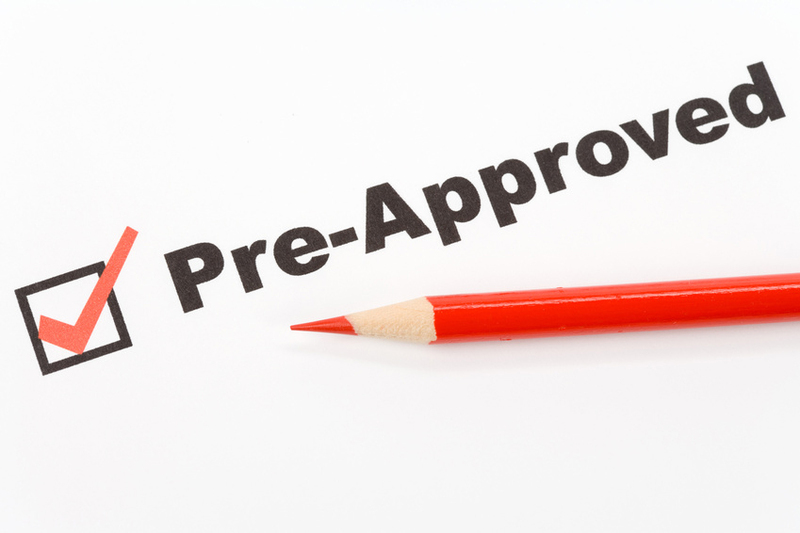 With pre-qualification, you are showing a seller you are a serious buyer and this may work in your favor. Your offer to purchase may look attractive since the seller will not need to wait days to see if you are approved for a mortgage. (In competitive selling markets, non-approved buyers risk getting offers accepted.) If there are multiple offers on the home, a pre-qualified buyer may be the most attractive one. Without pre-qualification you do not know how much home-buying power you have. Why waste time looking at homes you cannot afford? Contact Sibcy Cline Mortgage Services. This entry was posted in Buying A Home, Mortgages, Real Estate and tagged Pre-approval for a home mortgage loan, Sibcy Cline Mortgage Services, why get pre-approved by susanaknabe. Bookmark the permalink.